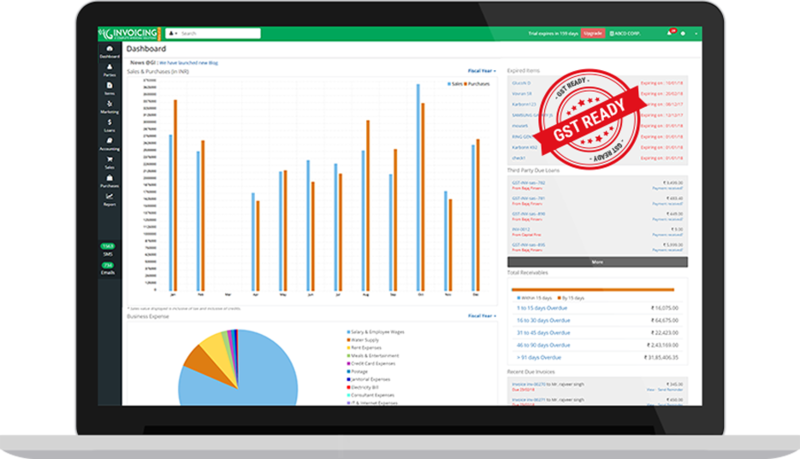 Ginvoicing, the GST Ready Software helps you prepare invoices and file return with ease. 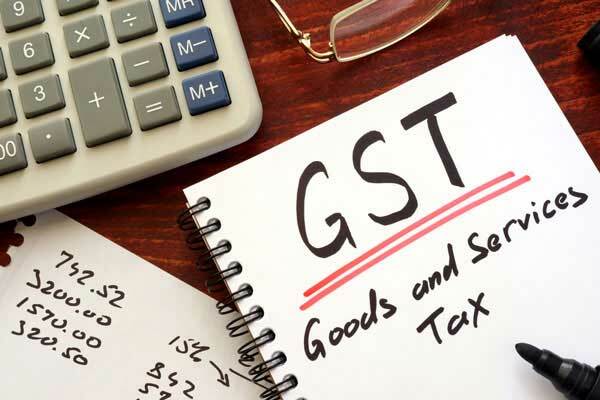 Besides your core competency that works acts as a catalyst in your business growth, we at GInvoicing management are dedicated to help you with you GST related hassles. Considering the intricacies involved in abiding by the GST rules, we assist you with a ready to use GST software that emancipates you with all the involved hassles of GST return filings. With GST transforming the Indian tax regime to the digital front, the need to be technology savvy has become evident. 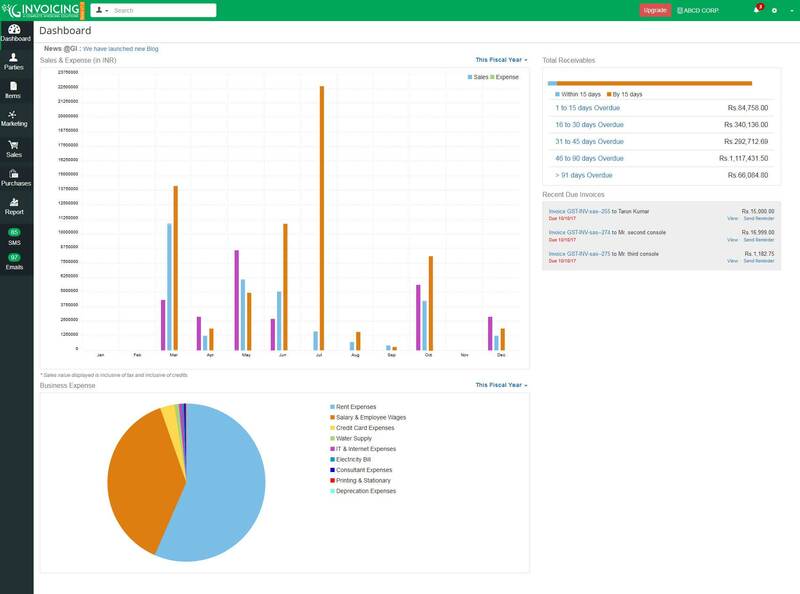 Making your business life easy! Copyright © 2018 Technofox LLC All rights reserved.